CYBER-MONDAY SALE at the Curriculum Exchange!!!!! Orders MUST BE received by 5pm (EST), Monday, December 2 AND FINALIZED by Thursday, December 5 @ 5pm (EST). REMINDER . . . .
BLACK FRIDAY EXTRA SAVINGS at the Curriculum Exchange!!!! Celebrate the last day of our 20% off sale by adding an EXTRA 5% or 10%! ** phone/internet orders DO NOT qualify for the EXTRA 5%, 10% off; check out Cyber-Monday sale. 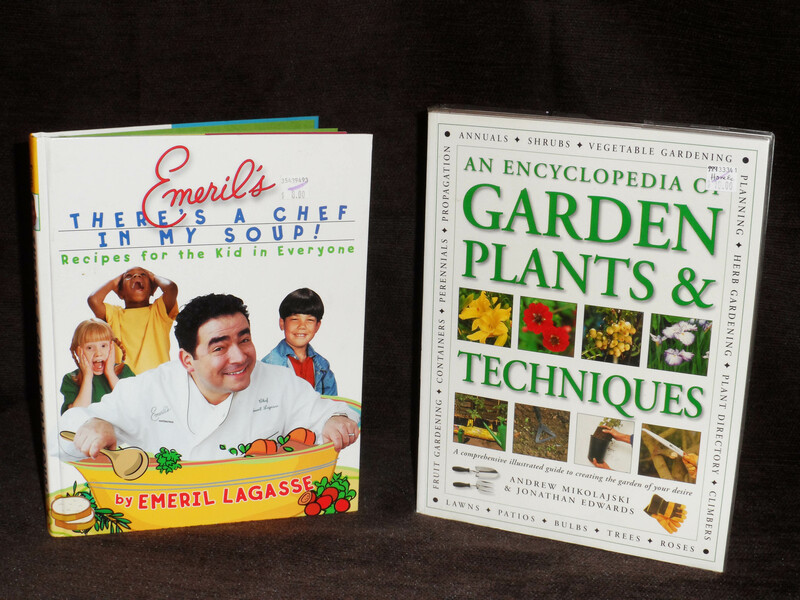 For the chef or gardener on your list, how about . . . . Check out the electives page for more indoor/outdoor ideas.